Matt Kiernan is a NYC boy with Boston roots! He moved to the Big Apple 15 years ago as an aspiring actor. Since then, he's had the good fortune of appearing on Broadway, national touring companies and regional theatres all over the country in shows such as Mary Poppins , Young Frankenstein , 42nd Street , Cats , and the Radio City Christmas Spectacular, but always calls NYC home. Being a performing "gypsy", Matt is no stranger to moving... or to hunting for apartments in NYC! Working in Real Estate combines two of his other passions... This wonderful city we live in and helping people. His knowledge of the neighborhoods, and the moving process, are sure to put your mind a little more at ease. Finding your new home should be FUN and STRESS FREE!!! Matt was so awesome, I really cannot say enough good things about him. He was fantastic from start to finish, Matt was clear about what I needed, on time, efficient, and funny. Plus all lease signings should have cute dogs running around the office. Matt was great, he was always available to answer any question and responded very quickly to my messages. He is such a nice person and was completely prepared to show me a variety of options within my specific needs and likes. My boyfriend and I are really happy with the amazing deal he found for us with our apartment! Though we chose to renew our lease (we've been in our apt 5 years), Matt Kiernan from Bohemia spent time and care in showing me and my husband around Harlem apartments for a few hours one weekend. We were leaning very closely towards a great spot he shared with us (balcony and roof deck anyone? ), but ultimately made the decision to stay put. 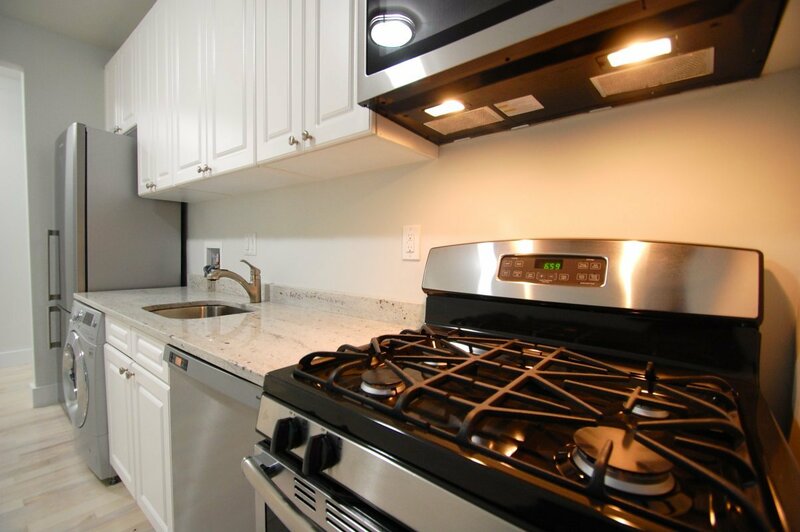 Matt was helpful and easy to work with, and I'd recommend him to anyone looking for a place in upper Manhattan. Thanks again! Matt was excellent! He worked with my availability and budget and was completely on my side throughout the whole process. "Matt really went the extra mile when it came to apartment hunting!! Being totally self-aware we were not easy clients. However, he made sure to check everything off our lengthy list and found us our dream home! Matt made what is usually a stressful, time consuming experience into an unbelievably enjoyable and productive experience. Equal parts friendly, fast-paced, and detail oriented Matt really is the most perfect agent!!" "This review is for Matthew Keirnan with whom I worked to find an apartment in NYC. He was a pleasure to work with from start to finish. He showed me a ton of awesome properties and was determined to find me an apartment that I would love. I have a large dog (80lbs) and Matt took the time to find apartments that would accommodate comfortable my dog. I appreciated the time he took to know what's most important to me in finding my new home and making sure all my questions were answered. Matt was able to find me a great place in such a short time! 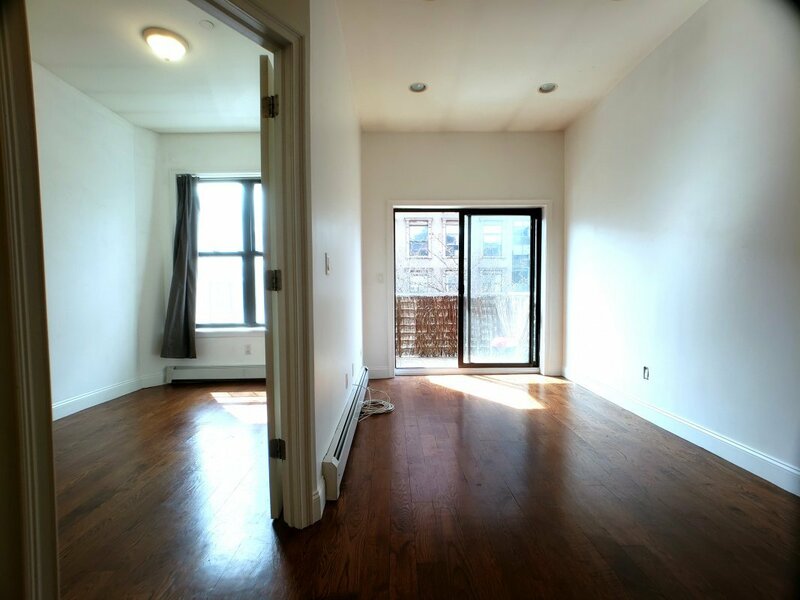 I would definitely recommend Matt to anyone looking to find their new home in NYC." "My partner and I worked with Matt Kiernan from Bohemia to find a new place in Harlem. Our past apartment was literally falling down, and we were dealing with a warranty of habitability issues. Matt knew exactly who our slum lord was, and he made sure that our new place was safe and reliable. He has great communication skills and made sure we knew all of our options. Thanks for everything, Matt! We're looking forward to our move." "Great experience with agent Matt Kiernan. He was quick, efficient, and great at communicating with us exactly what we needed to get the ball rolling on signing our lease. Found us a place within days. Highly recommend Matt and Bohemia." "I've already recommended Matt to several friends. Couldn't have been easier. Will move in next week." "My experience working with Matt Kiernan couldn't have been easier. In one afternoon he took me to see about ten apartments that aligned with my budget and desired location. Within no time at all, he knew exactly what I was looking for, and I found the apartment I wanted that afternoon. In about 24 hours, I was approved by the landlord and signed the lease that same week. Matt has deep knowledge of uptown and knows exactly how to advertise the area. Highly recommended!" I worked with Matt Kiernan and he was absolutely fantastic. He went above and beyond to help us and made this process easy and almost stress-free. I've lived in the apartment now for two months and he is still always available to help if I have any questions. I highly recommend working with him. "Mathew Keirnan was a guardian angel. If it wasn't for him I would've been homeless. He worked tirelessly to find the apartment I wanted under very delicate circumstances. Using his connections, he hooked me up with a happy home. Do not have a single complaint. He even contacts me every once in a while to make sure that everything is going smoothly and that I'm happy in my new home. Definitely recommend Mathew if you're looking for an apartment." "After a difficult break-up, I was very concerned about being able to find an affordable place of my own with a mediocre personal credit rating. Matt Kiernan was incredibly kind and helpful every step of the way. He showed me a variety of places within my budget that were all great options for me. I ended up putting in an application on a beautiful studio and he led me through the approval process with grace and wisdom. Not only did he help jump through hoop after hoop from the building's management company, but he also kept me calm while I felt like I was falling apart. 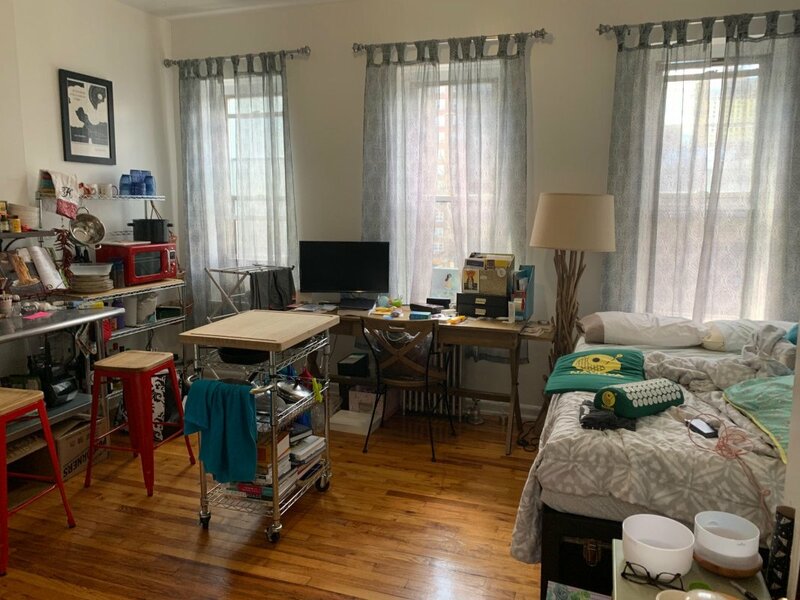 I ended up with a beautiful, no-fee, rent-stabilized studio and am so grateful for Matt's vast knowledge of the NYC real estate market as well as his compassionate spirit. 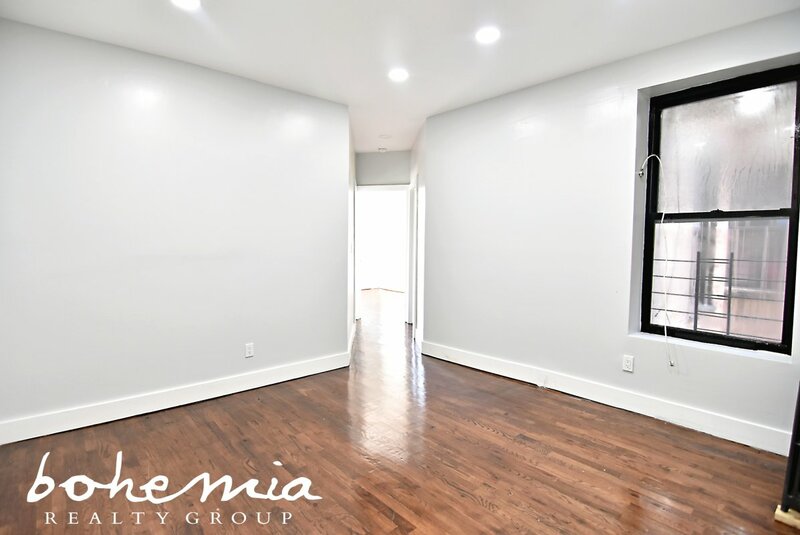 If you are looking for a place, I highly recommend Bohemia Realty Group." We worked with Matthew Kiernan and he was the best! He was charming, polite and professional throughout our somewhat lengthy search and put in the time to find us the perfect place. He even showed us apartments on FaceTime, while we were out of the country, was always on top of our paperwork. We're grateful for his great work and would work with him again any time. Our experience with Bohemia was amazing. I worked with Matt Kiernan and Suzanne Schwing. 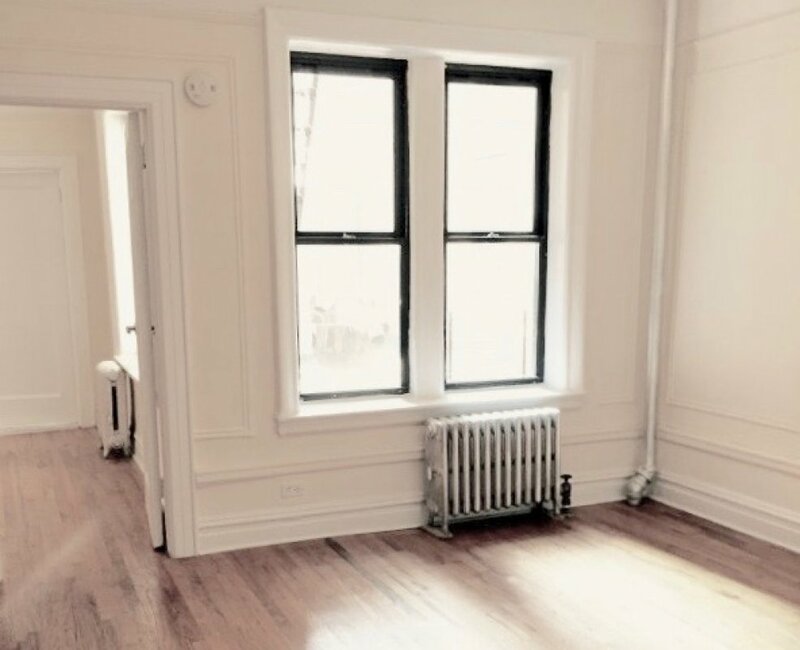 They helped me and my two roommates find our dream apartment in Harlem. The communication was perfect, very clear, and they helped us understand the whole process of moving to NYC. This was all very new to us, but Matt and Suzanne made our search for our apartment very smooth! Highly recommended!! Matt Kiernan, my broker, was the most helpful broker you can get in NYC. 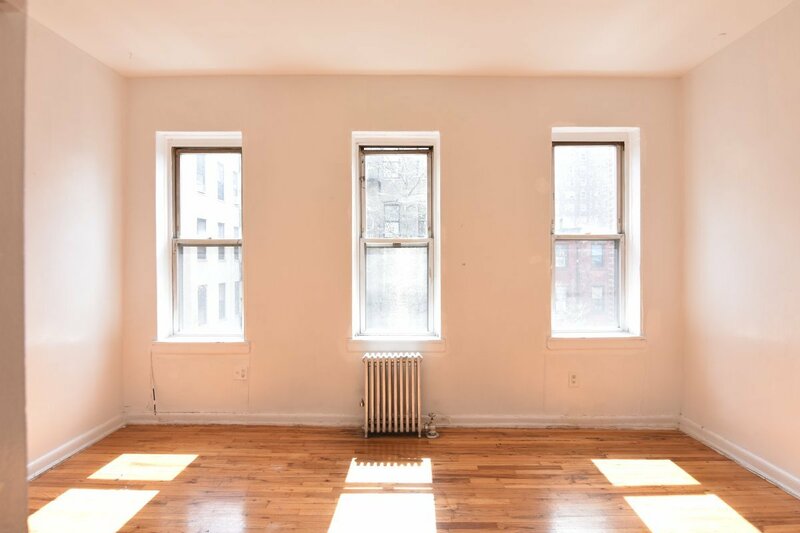 He understood my financial situation, as well as my guarantor's, and worked so hard to find me an amazing apartment that was perfect for me in Washington Heights. Not only was he kind, his personality was lively, positive, and infectious in the best way possible. I felt like I was meeting up with an old friend every time we had to speak about apartment/work related things, which made this process seem even more smooth despite some minor hiccups. 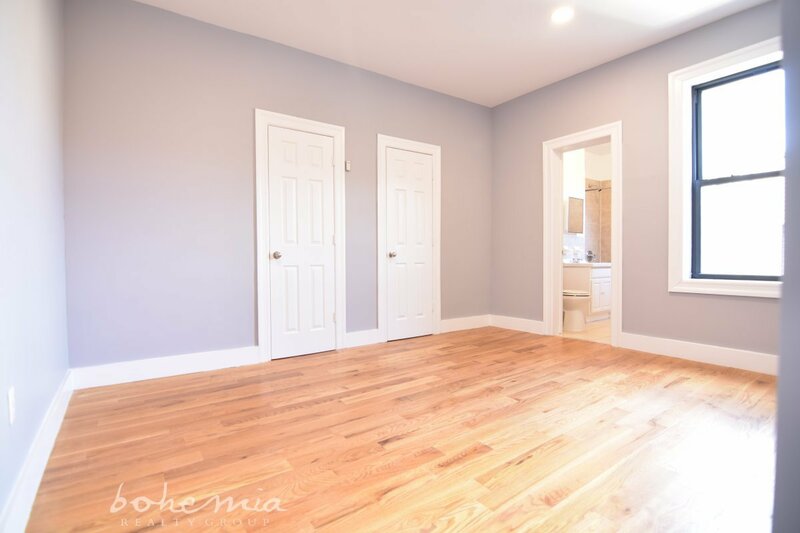 Matt's honesty and personality made it easy to sign a property with him, and I will continue to recommend Bohemia to everyone I know searching for an apartment. My thanks to this company will never stop, as they helped find the perfect place for me to live in New York City. I worked with Matt Kiernan to get my current apartment and I must say it does not get much better than him! I contacted Matt through the Bohemia website, he was very nice and responsive. Once aware of what I was looking for he showed me about 5 apartments in one day and very graciously talked me through each option. He was very patient when I was hesitant and always available to talk, email or text me. Beyond just helping me find my current apartment he was available to answer any and all of my concerns right up to the night before my move. I truly cannot say enough wonderful things about Matt. He has a great understanding on the various neighborhoods he presents but above all else he's friendly and professional. I've already recommended him to one of my friends. Was a pleasure to work with Matt K. from Bohemia! He found us a fantastic no fee apartment and we couldn't be happier in our new place/neighborhood! He is responsive, thoughtful, and simply just on top of it! The apartment's management was a bit tricky to deal with but he was great at getting the answers and paperwork from them. I would highly recommend him and Bohemia Realty to help you find your new apartment! Where to begin... Matt was a consummate professional from beginning to end. More than that... he was kind. He was patient. And he went above and beyond in order to keep my wife and I in the hunt for the specific apartment we wanted. He was extremely communicative throughout the whole process and helped fend off other interests while I dragged along getting my paperwork together. He's amazing at his job and it's because of him, that my wife and I are now tenants of our 1st and only choice for our perfect apartment in Washington Heights. If you get the opportunity, choose Matt as your broker. He wont let you down. A big shout out to Matt Kiernan for helping me and my boyfriend land an apartment! He went above and beyond for us and we can't thank him enough. Knowing the area and having the exclusive on uptown properties makes for a winning combo!! Thank you Matt and Bohemia! Matthew Kiernan an amazing agent, and I highly suggest him! He really listened to what my roommate and I wanted in an apartment and met us after traditional work hours to show us at least four 2 bedrooms apartments in our price range. He helped throughout the entire process, answered all our questions, and found us the prefect place! Matt ic charismatic, organized, and extremely helpful. I will definitely be working with him again and suggest others so too!! My roommates and I spent over a month and a half on our own looking for apartments. We found a unit we were interested in and got in contact with Matt Kiernan. He helped make the rest of our apartment hunt as painless as possible. Matt was friendly, worked quick, and was always conscientious of what we were looking for in an apartment. Matt Kiernan is an absolute life saver. The entire Bohemia team was nothing short of wonderful, polite, and professional. Matt not only took into consideration all of our needs, but he even found some other options that based on what we told him he thought might be good suitable alternatives as a last resort. We absolutely love our new place and it feels like home. He even checked in with us a couple times shortly after moving in to make sure everything was what we hoped it would be. Thank you Matt, and thank you Bohemia!!! I had been searching for an apartment for two months without much success. In one day I was shown four apartments and found my perfect place. Matt Kiernan deserves five stars plus! He was personable and very knowleagable of the neighborhoods he showed me. He went above and beyond to work on my behalf during the entire process. He took into consideration what I was looking for and delivered. Working with Matt made my apartment search pleasurable. We were given the run-around by a few other seemingly reputable NYC realtors (Citi Habitats and Modern Spaces, I'm looking at you!) before - thank god - stumbling upon Bohemia. Matt Kiernan helped us find an amazing apartment. It's a three bedroom, it's been newly redone, it's under market, and it has a home office. The location is great - it's a dream come true. Not to mention that Matt worked with us when we hit a snag on our application, was in touch throughout the entire process (my emails never went more than a few hours without being answered) and he made us feel like he was actually working on our side. Given that finding a new apartment is, I am certain, in the top five worst life experiences, Matt really went out of his way to make it fairly pleasant. If we had started with him from the beginning, we wouldn't have had any trouble at all. I fully intend to go back to Bohemia, and Matt specifically, the next time I need to move in New York. We couldn't find anyone else better! It's not easy being 8 months pregnant and apartment hunting in Harlem during a summer heatwave but Matt made the experience great and worked his hardest to find us an apartment that suites us. Matt showed lots of places in a short period of time, was very upfront with the pros and cons of each, and finally helped us find a great place we're very excited about! Everything was very easy and straightforward. I never felt like my time was wasted and I couldn't be happier with the apartment we got. Matt was fantastic! This was the first time I used a broker and I will absolutely be back when the time comes. Matt was great in showing us places within our budget. It was well appreciated that he didn't waste our time or his showing us places we were qualified for, but did not wish to spend on. He had planned several apartment showings for us in one afternoon, but also was able to add an additional place (the one we rented) at the last minute. Matt was great. He really listened to what we were looking for and put in a lot of work on our behalf to get us what we needed. He was very supportive and patient. Very knowledgeable about the business and the neighborhoods. I felt at ease that he had my best interest at heart. He was a great agent - helpful and quick. I did not end up renting from him because of extenuating circumstances but would certainly come to him in the future! 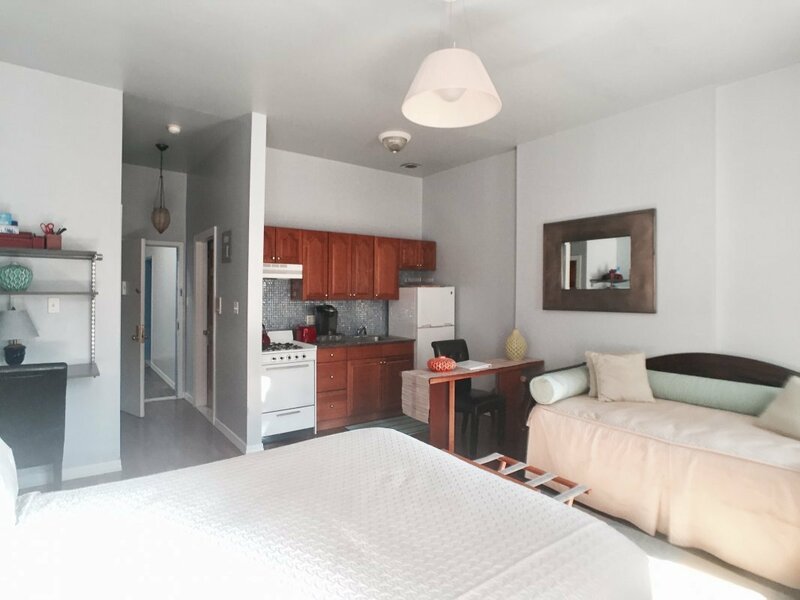 Matt was conscious of my needs for finding an apartment, and was able to find one that is perfect for me. He was straightforward with everything I would be required to provide to secure the apartment (anyone who has rented in NYC knows how absurd the verification requirements are), and he never was dishonest in things he said. Searching for apartments in this city is stressful, but Matt made the process as painless as possible. 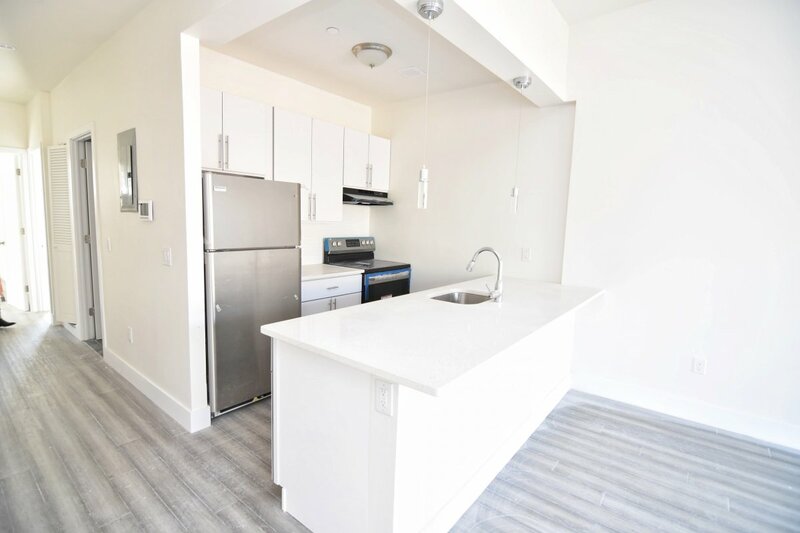 Apartment hunting can be a stressful experience when you have a deadline and a fixed budget, I was fortunate to come across Matt Kiernan from Bohemia Realty which with great expertise provided guidance on what was my first lease. Matt was patient, made me feel like he was actually working for me and in no moment tried to push me to sign. Matt Kiernan is the best real estate agent I've ever encountered. Friendly and efficient. It's absolutely worth the fee to have this Bohemia agent help with your housing search. I presented Matt several challenges and he delivered time after time. Can't speak highly enough of Matt! To Fee or not to Fee… that is the question. Recently I’ve been amazed to learn how just many people assume “no-fee apt” means you can’t use a real estate agent. So, I thought this would be a good time to do take an in-depth look at the FEE VS. NO-FEE debate! Can I use my real estate agent for a no-fee apt? I love Upper Manhattan and I love helping people find their new home here…. Which is why I REALLY LOVE where I get to work! The diversity of these neighborhoods is only matched, I believe, by the diversity of the people who live here. Sweet Harlem Studio! AMAZING Price! 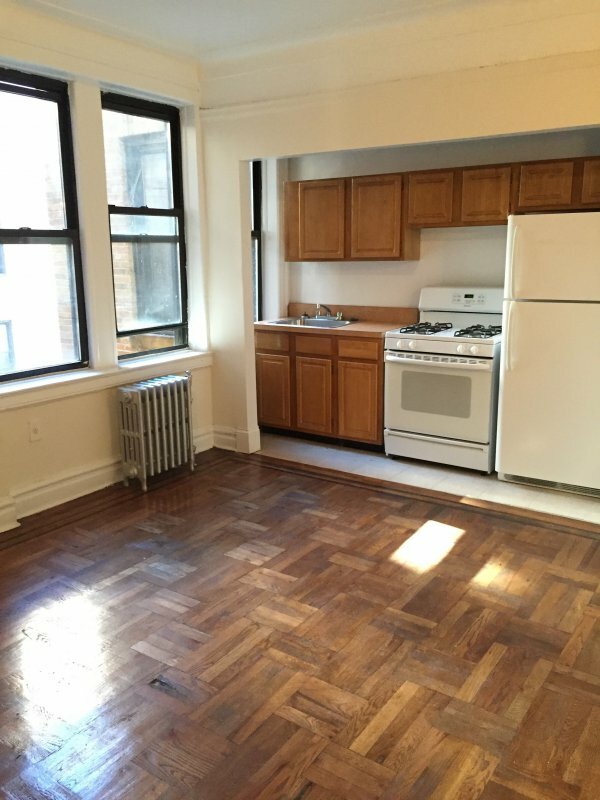 Lovely Astoria 2BR! Call Today! Harlem 2BR Steal! See This TODAY! 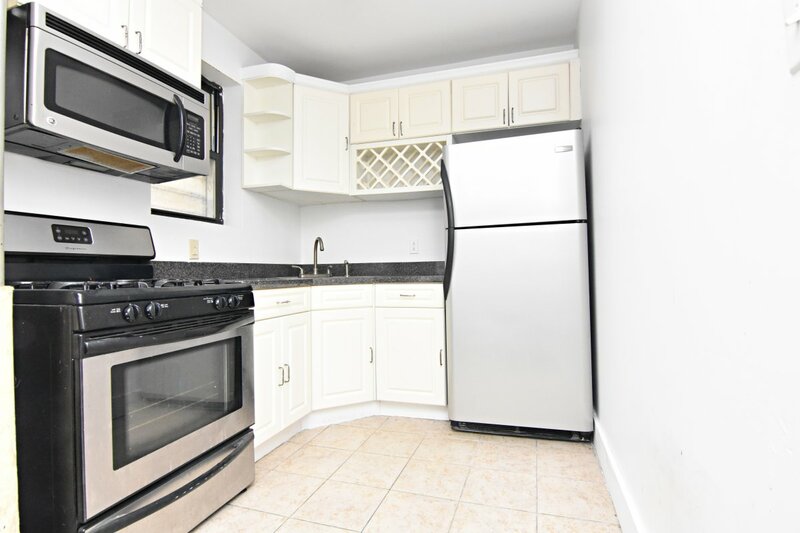 Unbelievable Deal on Inwood 1BR! 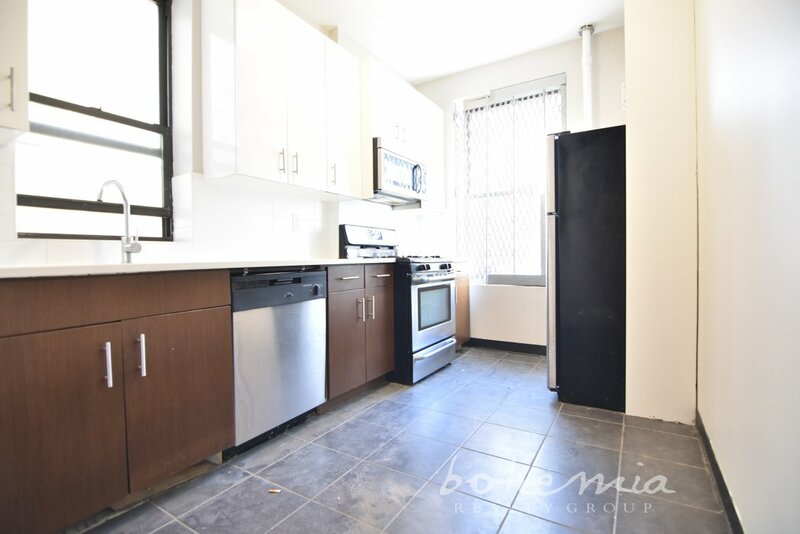 Astoria 1BR - AWESOME Location! 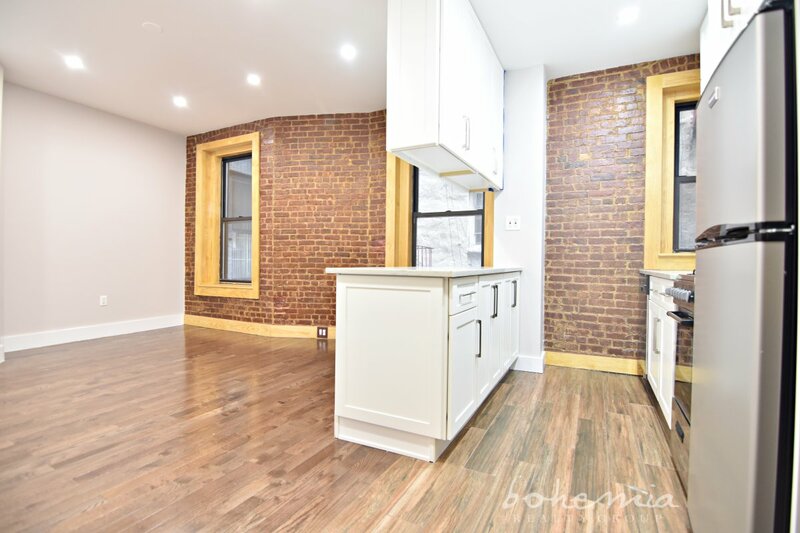 Stunning 4BR in PRIME Harlem Locale! Comfy Harlem Studio! AMAZING PRICE! 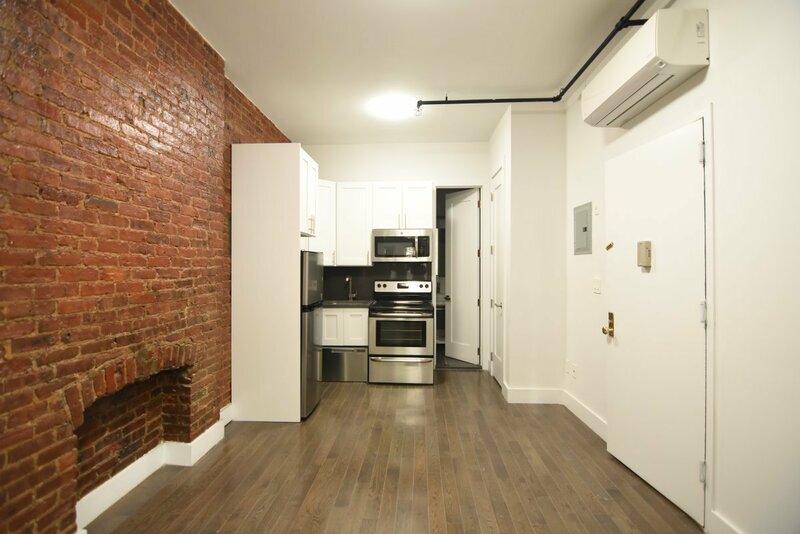 Harlem Brownstone 1br GEM! A MUST SEE! LOVELY Harlem Studio! Best Deal in Town! 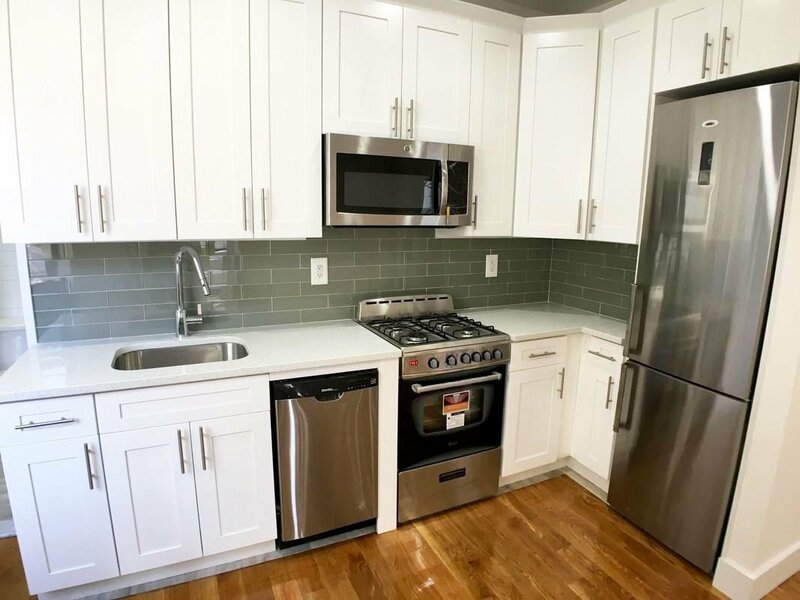 Stunning UWS 1BR! Call Today! Gorgeous, HUGE No Fee 3BR! Call Today! 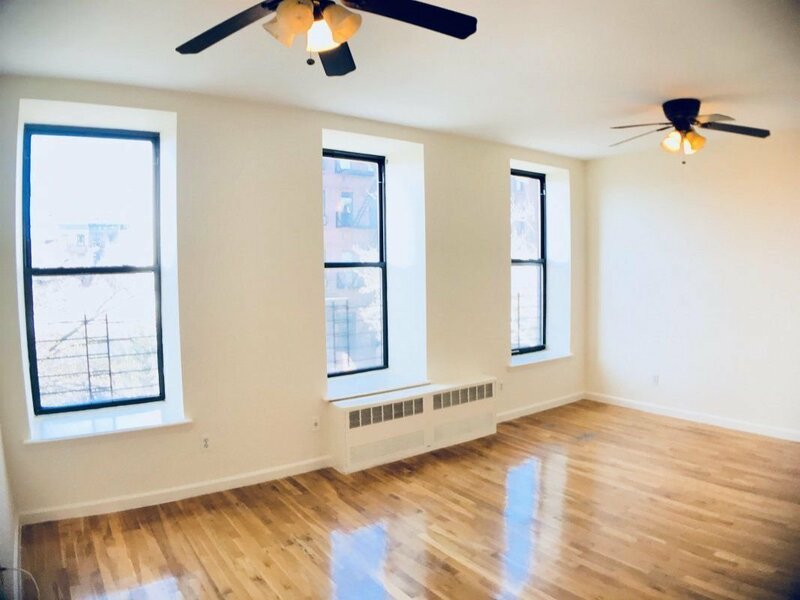 Stunning Harlem 2BR w Balcony! Must See! Harlem 3BR! Gorgeous Reno, Won't Last! Huge, NO FEE 3BR! Awesome Harlem Block! Gorgeous Brownstone Duplex w. Backyard! 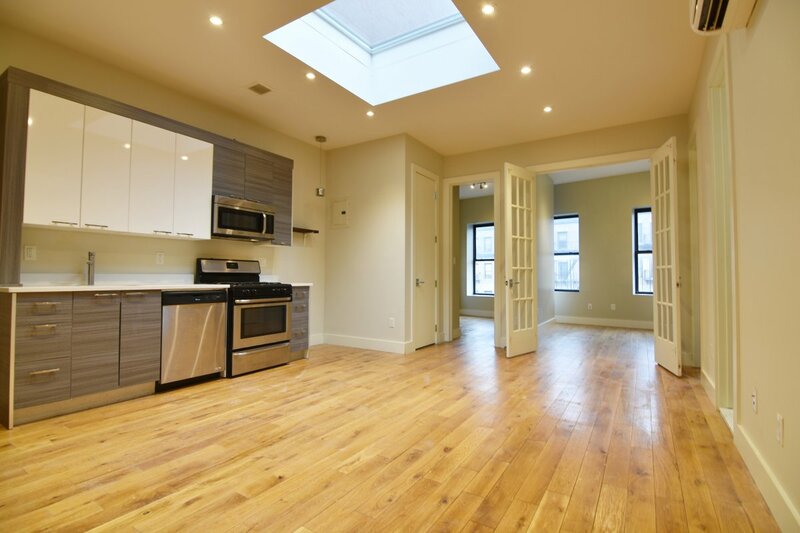 Stunning New Lux 2BR Brownstone! 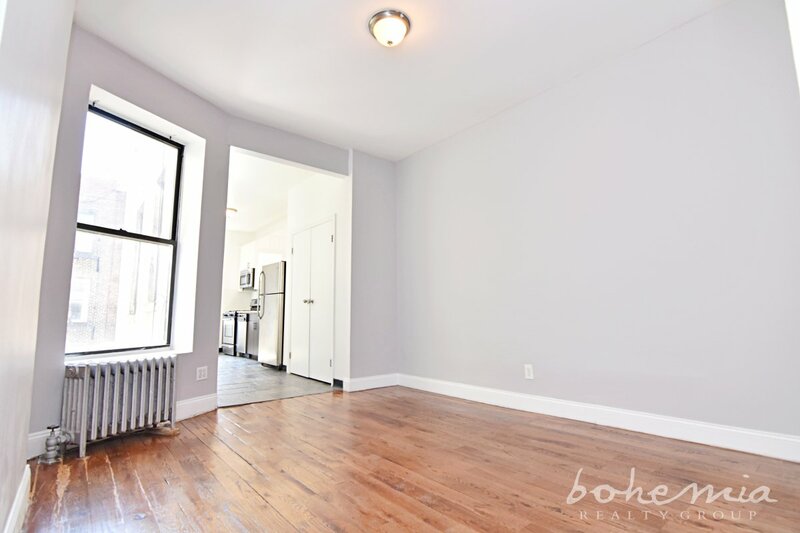 STUNNING South Harlem 3BR/2BA! HURRY! 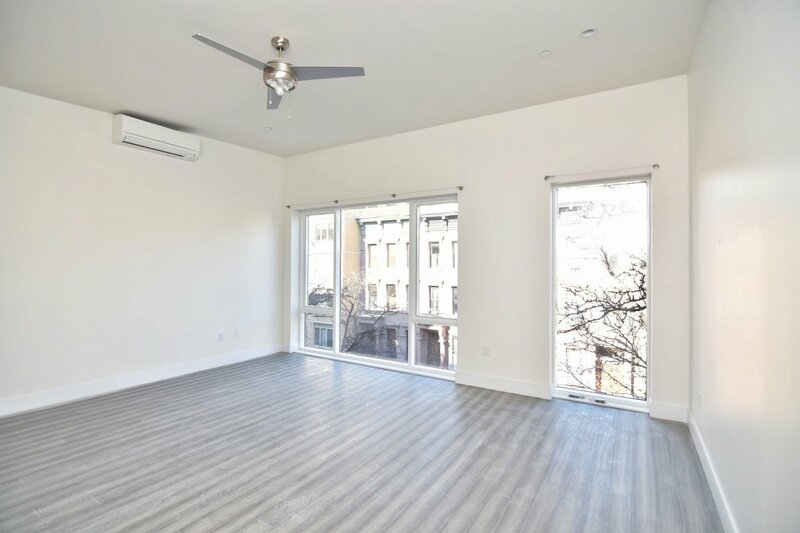 Stunning & Modern South Harlem 1BR! 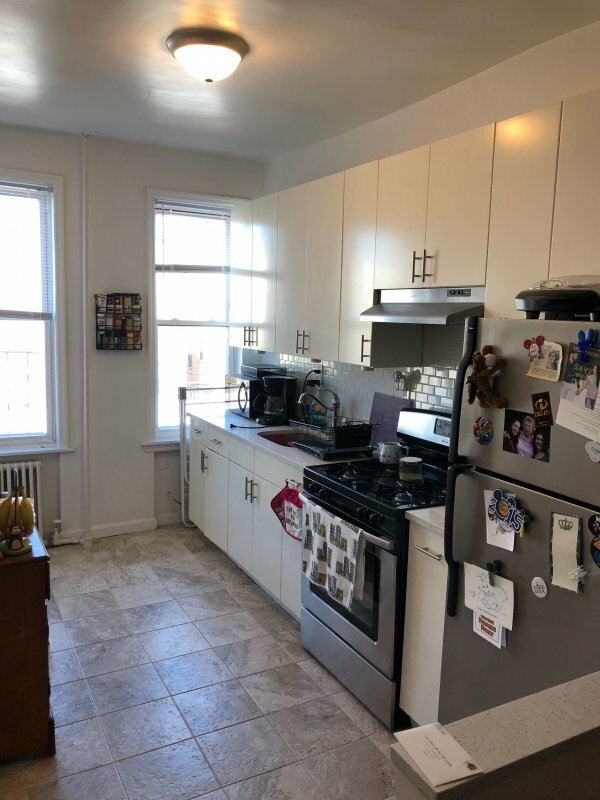 Incredible South Harlem 3BR! Call Today! Price Just Can't Be Beat for the SPACE!